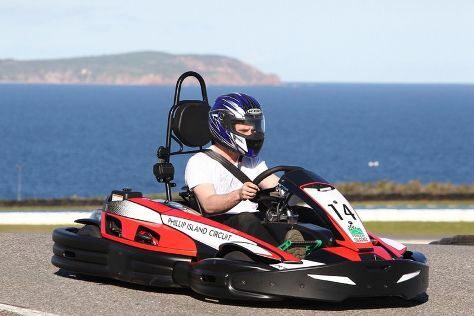 Your day-by-day itinerary now includes Phillip Island Grand Prix Circuit, Cowes Beach and Penguin Parade. Get outdoors at Cape Woolamai Beach and The Nobbies Centre. There's still lots to do: step off the mainland to explore Koala Conservation Centre. For maps, ratings, traveler tips, and tourist information, go to the Cowes day trip planning site . Brisbane to Cowes is an approximately 21-hour car ride. You can also do a combination of train and taxi; or do a combination of train and bus. In January, Cowes is a bit cooler than Brisbane - with highs of 30°C and lows of 17°C. You'll have a few hours on the 28th (Mon) to wrap things up before traveling home.